Welcome to El Nuevo Pueblo! 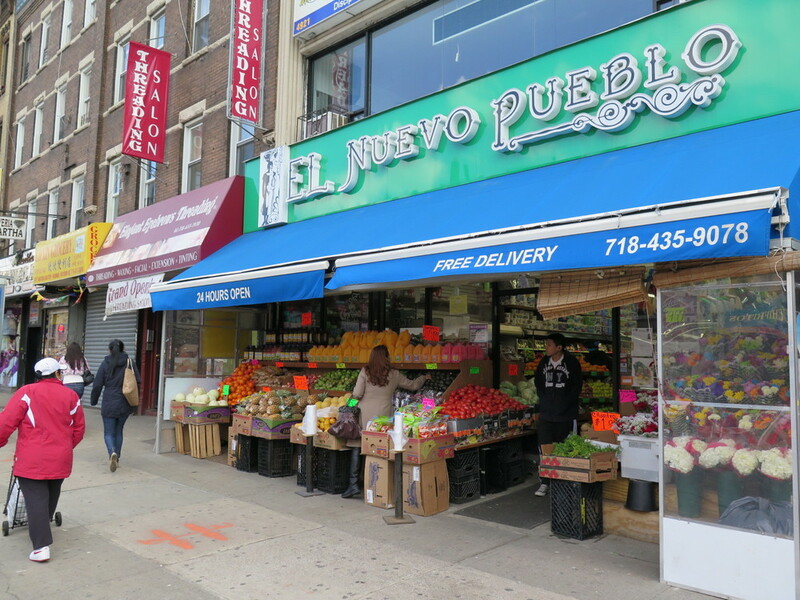 We are your local independent market in Sunset Park, Brooklyn. We are open 24 hours a day - every day. 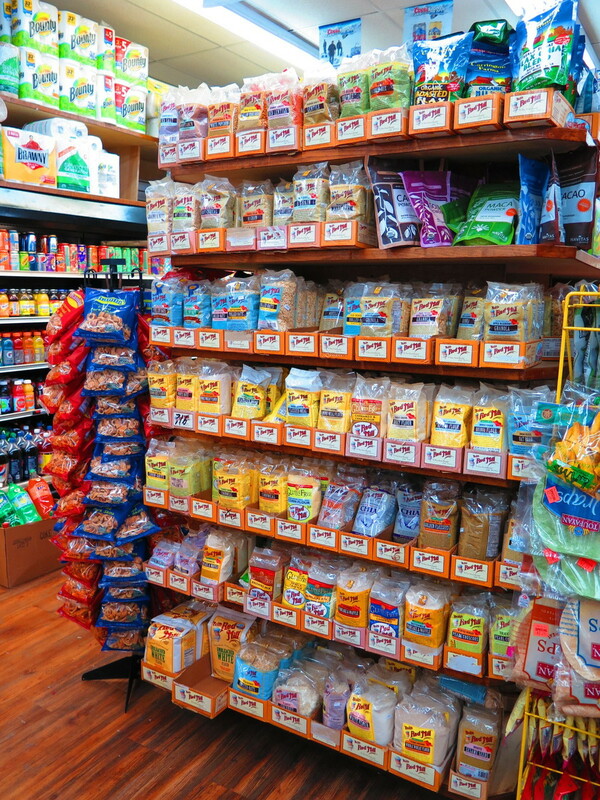 We have thousands of grocery items in stock, as well as a great selection of fresh fruit, vegetables, and flowers. We always have things on sale. Click on the the Specials link for some details - but there are always more in the store!